Yes - I Need More Information! We Serve Denver, Boulder, Greenwood Village and the entire Front Range of Colorado. 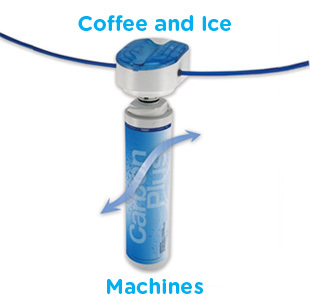 Bottleless Water Coolers - We are the alternative to Bottled Water and Water Delivery Services in your Office and Business! 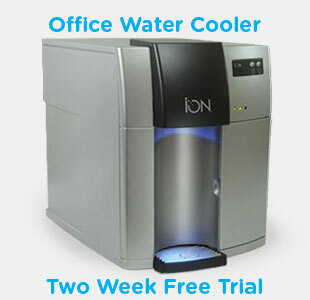 We install and service Office Water Coolers, Bottleless Water Coolers and Office Water Dispensers. 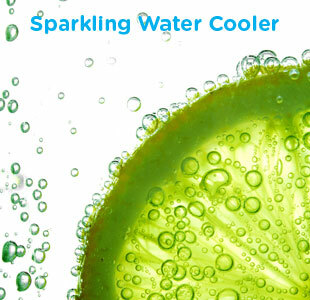 We even have a Sparkling Water option! Contact us today at 303.801.7031 for your professional installation and Two Week Free Trial!